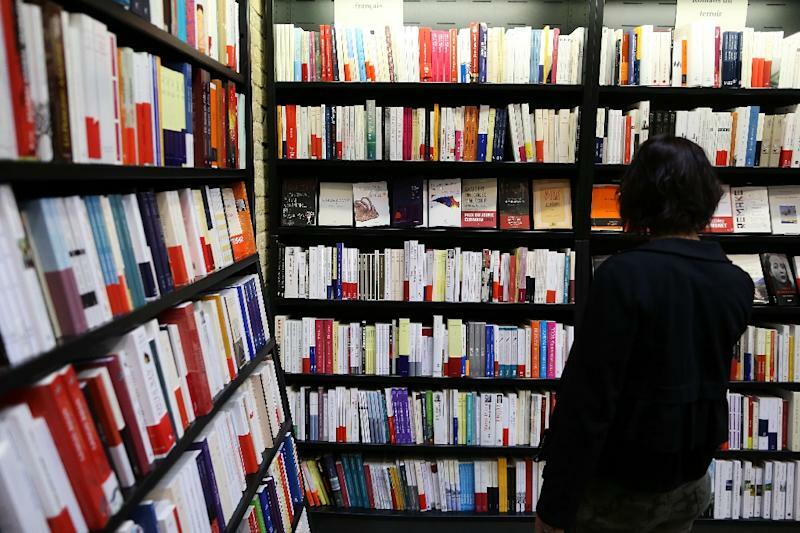 Washington (AFP) - Google's massive book-scanning project cleared its final legal hurdle Monday as the US Supreme Court denied an appeal contending it violates copyright law. The top US court denied without comment a petition from the Authors Guild to hear the appeal of a 2013 federal court ruling seen as a landmark copyright decision for the digital era. In a decade-long case, authors and their backers claimed Google was illegally scanning and digitizing millions of books without compensation to the copyright holders. But the ruling by federal judge Denny Chin, backed by an appellate court panel, said the colossal project in which Google allows users to search books and see snippets of text was "fair use" under copyright law. Google said in a statement after Monday's decision, "We are grateful that the court has agreed to uphold the decision of the Second Circuit (appeals court) which concluded that Google Books is transformative and consistent with copyright law." The statement added: "The product acts like a card catalog for the digital age by giving people a new way to find and buy books while at the same time advancing the interests of authors." The appeals panel last October rejected the arguments of the Authors Guild, several prominent writers and leading publishers that the Google Books program and its Library Project would eat into their earnings potential by allowing readers free access to the books. Backers of Google contended that digitization offers numerous public benefits for researchers and others. The decision "reflects what we have long said: that fair use is a powerful and flexible doctrine that enables not only new works, but also innovative uses of existing works," said Raza Panjwani of the consumer group Public Knowledge. "Although we are glad to see this 12-year saga come to an end, the real shame is that we've had to wait so long to achieve legal certainty about something so beneficial to the public. This denial will hopefully lead to new efforts to expand our access to culture and knowledge through digital formats." Krista Cox of the Association of Research Libraries hailed the ruling, tweeting, "Win for #fairuse." Nancy Sims, a University of Minnesota copyright librarian, said in a blog post, "This is a pretty great outcome for libraries and the public." The Authors Guild said it was disappointed. "Blinded by the public benefit arguments, the Second Circuit ruling tells us that Google, not authors, deserves to profit from the digitization of their books," said Mary Rasenberger, executive director of the authors group. The ruling, she said, "misunderstood the importance of emerging online markets for books and book excerpts. It failed to comprehend the very real potential harm to authors resulting from its decision. The price of this short-term public benefit may well be the future vitality of American culture." In the October appellate ruling, Judge Pierre Leval wrote that the longstanding interpretation of copyright law has for 300 years been that authors do not have "absolute control" over their works, and that there are important exemptions for "fair use," including news reporting, historical analysis, parody and other "transformative" purposes. The court said that the snippets made available by Google were not a viable substitute for the works and that it was immaterial if Google made a profit from its search business using the books. In the original ruling, New York judge Chin said what was originally called the "Library Project" preserves books, gives "new life" to forgotten editions, sustains "print-disabled" users and benefits authors and publishers by finding them new readers. 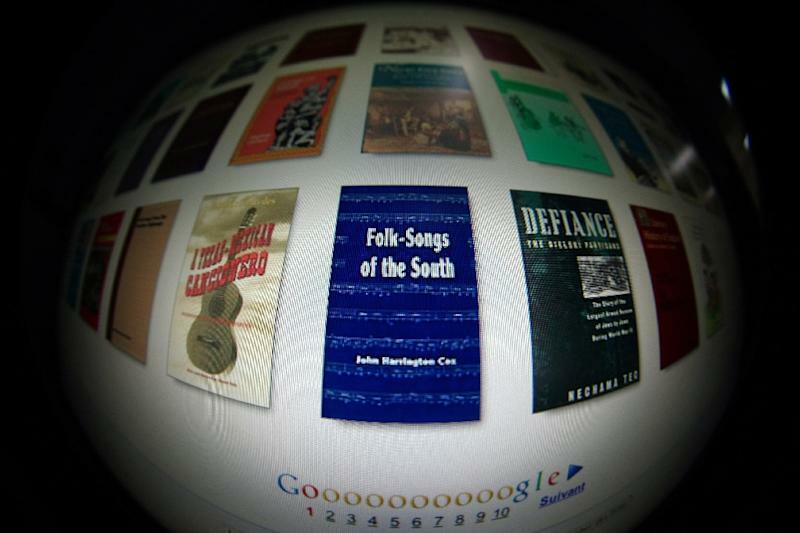 The case, which dates back to 2005, centers on a Google program started in 2004 to create an electronic database of books that could be searchable by keywords.